But some might ask who is Angel Jones — After attending Roedean School as Vice-Head-girl, Angel obtained a BA degree in Economics & English at the University of Capetown, followed by a Postgraduate IAA degree at the AAA School of Advertising. Angel worked in London for 7 years for the Saatchi brothers at M&C Saatchi, where she won 15 international creative awards. Angel Jones was the Co-Founder & Executive Creative Director of advertising agency, Morris-Jones (2001-20013). It was Financial Mail’s Emerging Agency of the Year 2001, FM Small Agency of the Year 2002, Finance Week’s Small Agency of the Year 2004 and FW Small Agency of the Year 2005. In 2010 Morris-jones was ranked 33rd in South Africa on the interim Fast Growth Top 100 list. 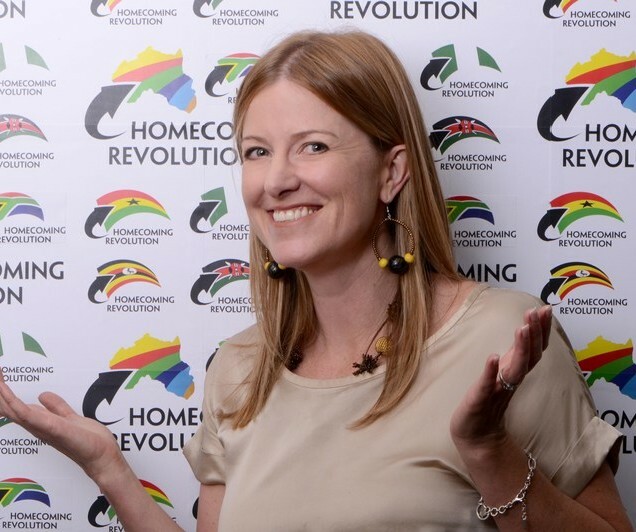 In 2003, Angel founded the Homecoming Revolution, a globally acclaimed organisation that encourages and assists South Africans living abroad to return home. 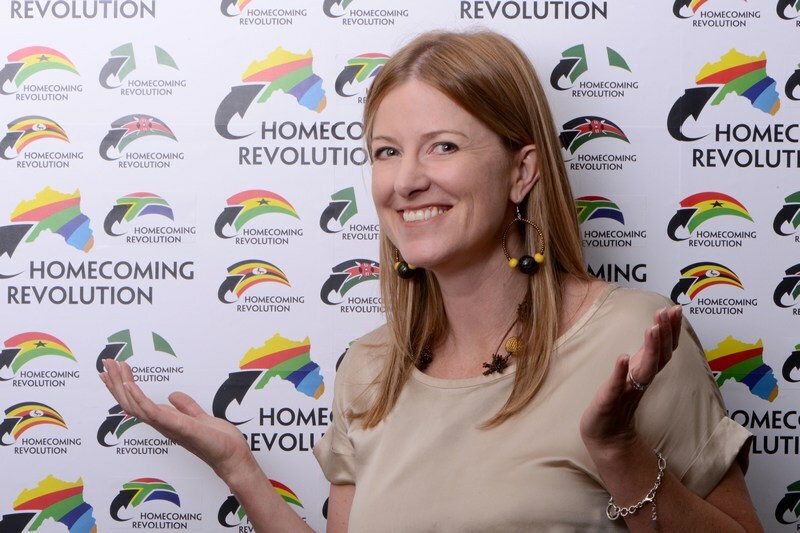 Acknowledged by Thabo Mbeki in the 2005 State of the Nation address, Homecoming Revolution has hosted over 30 international events, and had face-to-face contact with over 15000 South Africans abroad. There are 750 000 unique visitors to the website, and the SA Brain Drain has moved from 80th-47th in the World Competitiveness Report. Homecoming Revolution has become the thought leader on skills repatriation and is having a significant impact on nation building, the economy and human capital. Homecoming Revolution is growing into Africa continent to bring back African Diaspora skills with a focus on Nigeria, Ghana, Uganda, South Africa and Kenya. In August 2003 Angel was the winner of the Shoprite Checkers/SABC2 Woman of the Year award in the Media & Communications category. In 2005 Angel was a founding Board Member of the South African chapter of EO, the Entrepreneur’s Organisation. Angel Jones was a finalist in the 2007 Ernst & Young World Entrepreneur Awards in the Emerging Category. Angel was a judge in the E&Y World Entrepreneur Awards in 2008, 2009 and 2011. She has been published in SA:Reasons to Believe; SA More Good News; SA’s Most Promising Companies 2005 and Inspirational Woman at Work. Angel has lectured for 3 years running in the GIBS MBA Program on Entrepreneurship. She is a member of the SABLE Accelerator & Expert Network based in Silicon Valley. In September 2012, Angel was honored as a “New Generation Leader for Africa” by the African Leadership Network. Her interests include djembe drumming, dance music, hiking and biking. She is a “yippie” (a yuppie crossed with a hippie) and a Christian Buddhist. Angel is married to Carlos Gomes, they have a 9-year-old daughter, Lulu, a 5-year-old son, Samuel, two cats, two fish and three chickens.